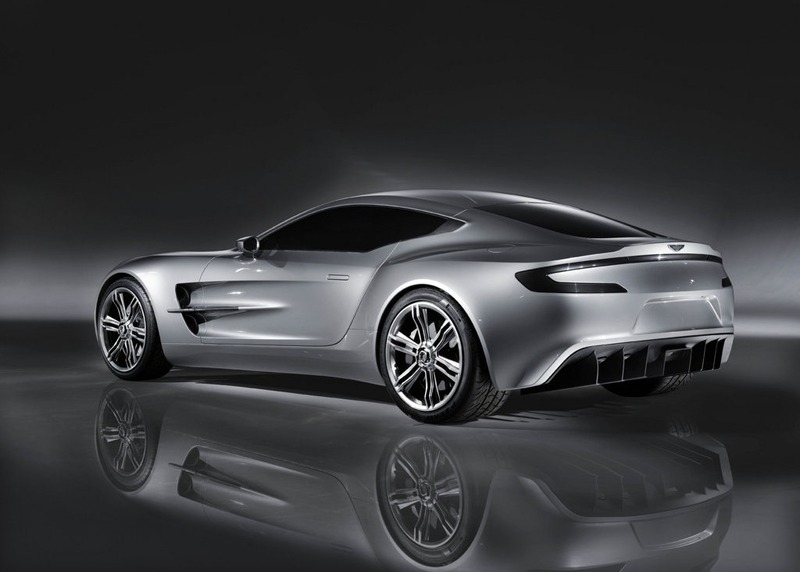 The rare Aston Martin One-77 made its first appearance at the lovely Pebble Beach Concours dâ€™Elegance in North America. This supercar is also constructed to have a stunning exterior design and to deliver a powerful performance just like any other Aston Martin cars. This Aston Martin model is made with a combination of the advanced technology to capture the eyes of the prospective buyers. 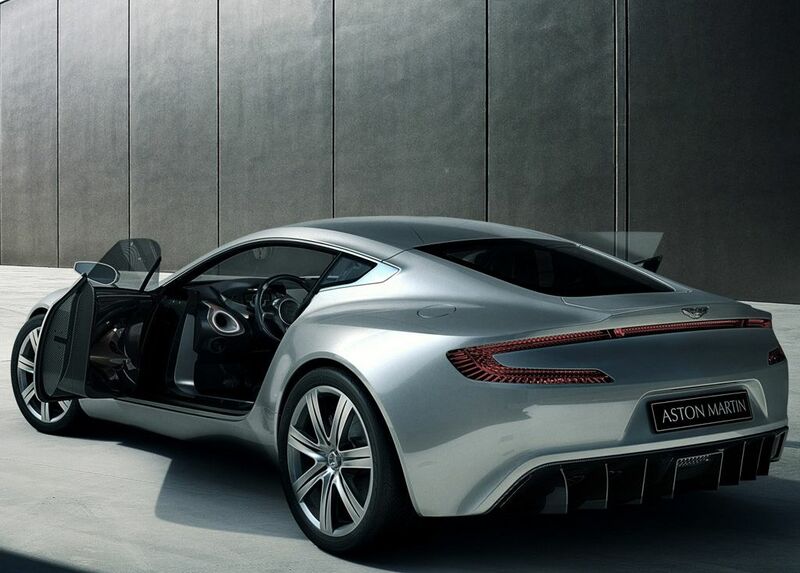 The production of Aston Martin One-77 is only limited because it is expected that few can afford this expensive car. If you want to have this spectacular car, you must prepare Â£1,200,000 ($1.85 million). 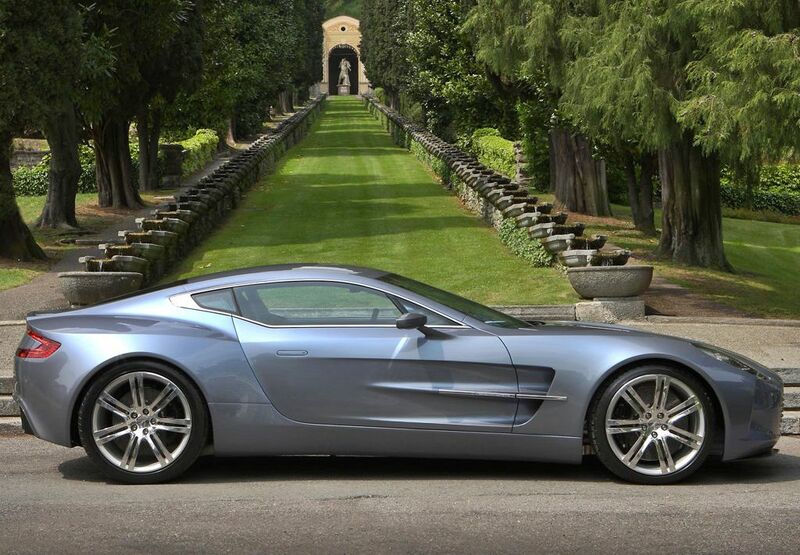 You will find a 7.3 liter V12 engine under the hood of an Aston Martin One-77. This huge motor powers the car and gives an output power of 750hp and generate a maximum torque of 533 lb ft. The top speed that this car can reach is 220mph and can accelerate from rest to a speed of 60mph in 3.5 seconds. The transmission used in this supercar is the same to that of the strong transmission of DB9. The chassis of the car is a monocoque carbon fiber and the body is handcrafted aluminum. The body still carries the distinctive fashion of any Aston vehicle since it has the unique grille but with an additional elegance. 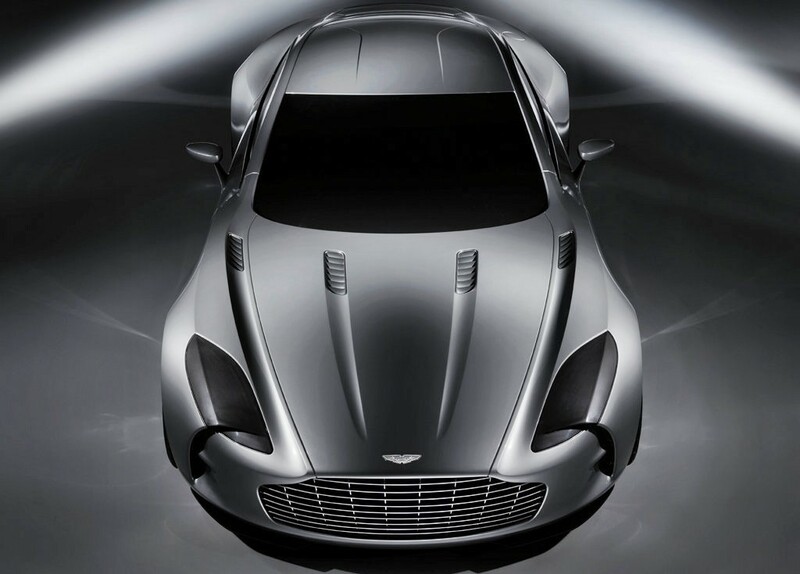 The designer of this Aston car is Gaydon HQ and the monocoque is fabricated with the assistance of Multimatic (MTC). MTC is known to be the leader in making carbon composite technology, forceful simulation, and gives a vehicle analysis that is more advanced; thus, MTC has the unrivalled capability to thrust One-77 to the top. The interior of the car is decorated with lavished amenity that anyone would want to have in the car. The subwoofer and woofer boxes of the special sound system are integrated into the carbon fiber body structure of the car. The solid blocks of aluminum of the sound system is able to deliver a power of 1000 watts and 750 watts of undistorted sound. The amplification of the woofer power is produced by the proprietary ICE power technology of Bang & Olufsen. 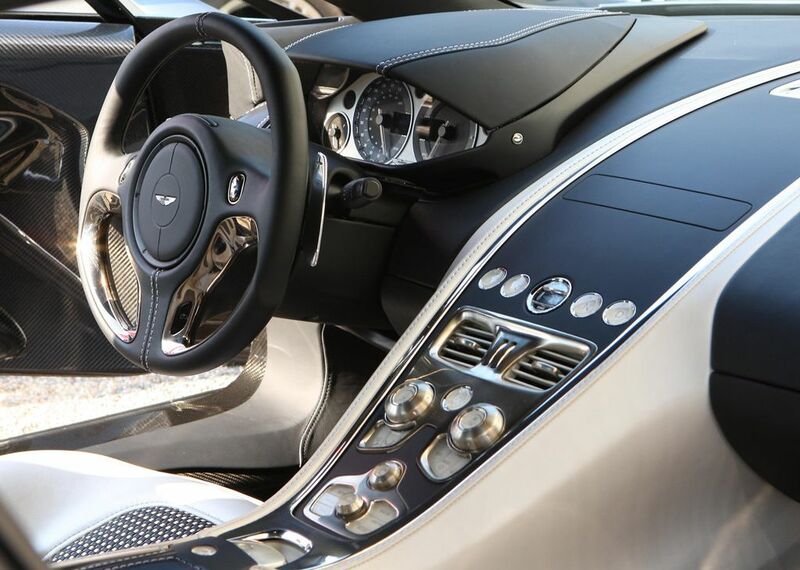 The One-77 uses a sophisticated brake technology â€“ the Carbon Ceramic Matrix. The calipers are re-fabricated so that the brake pads will give-off minimal heat to the brake fluid. The disc is enhanced so that there is great contact between the brake pads and the face of the disc. This maximum contact will ensure the power of the car in stopping. 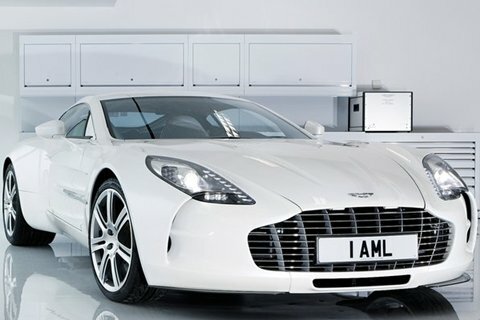 It has been reported that the One-77 will be sold at Â£1.2 Million British Pounds or approximately $1,850,000 US Dollars. The production of this car is limited to 77. 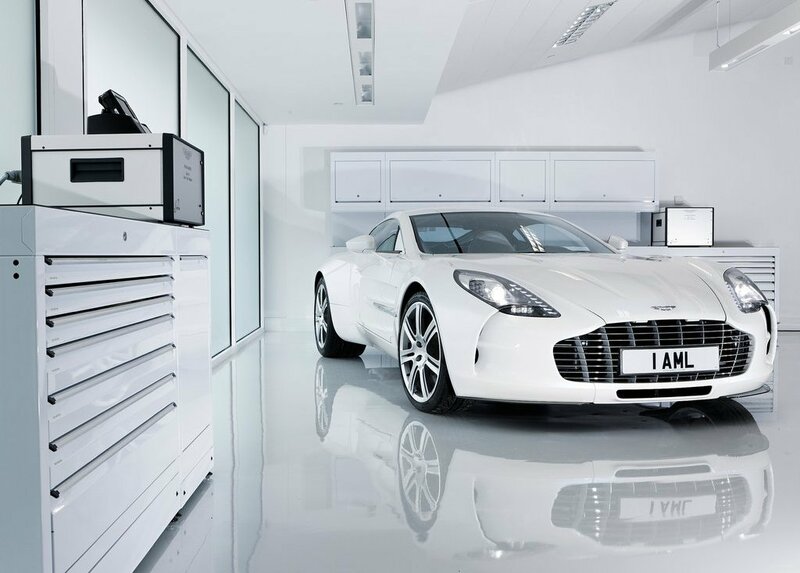 Since Aston Martin One-77 has a high price, few cars can only be compared to it. One is Bugatti Veyron. Surely, Veyron is more powerful and packed with more advanced technology but in terms of luxury, One-77 is much better than Veyron. When compared to a C9 Pagani, One-77 is still ahead when it comes to luxury. 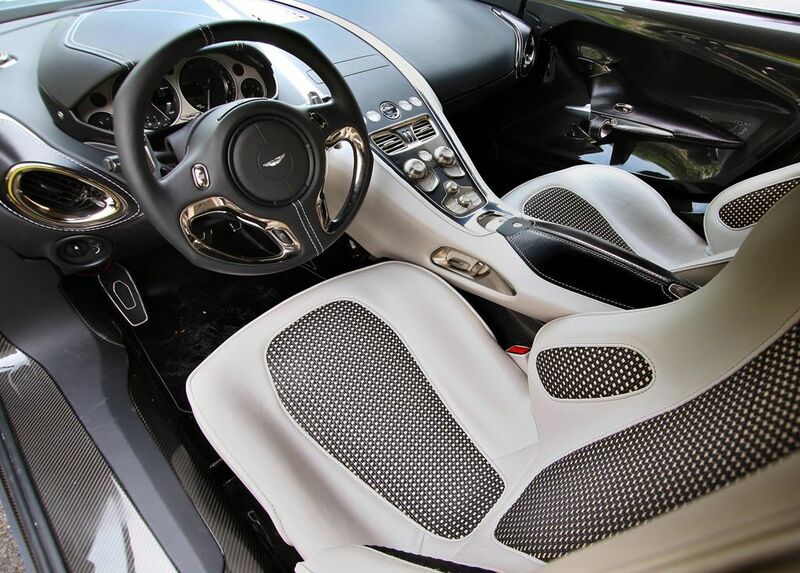 In the luxurious world of supercars, Aston Martin is the number one producer of sophisticated and elegant cars. 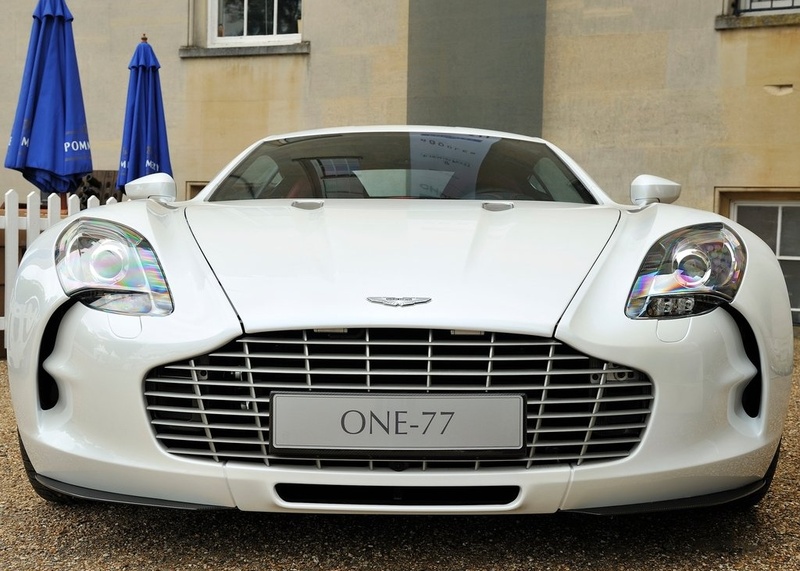 One-77 has a classy style combined with the subtle touch of modernism. wow!what a beautiful sports car,i like it. This is the MOST BEAUTIFUL and MOST POWERFUL , and the very best car i have ever seen in my life…..
you should have seen Bugatti Veyron. It’s much better..
Aston is a nice nd a dream car. Im goin 2 buy it. I going to buy this car. Hahahahaaa!!! wow mind blowing car,kya zaburdus car hai.!! Really i like this car. omg! I friggin love this car. IT’S MOST GOOD LOOKING CAR AFTER BUGGATI VEYRON I HAVE EVER SEEN. This is really a work of art. It’s the most beautiful car ever created!!! Just made the purchase, I guess ill be the 3rd one to own it is SA.